Home Uncategories Surprise! It's Release Day! I told you I was working on a novella titled Homecoming! Well, it's available for purchase NOW!!! Even more exciting, I've expanded! 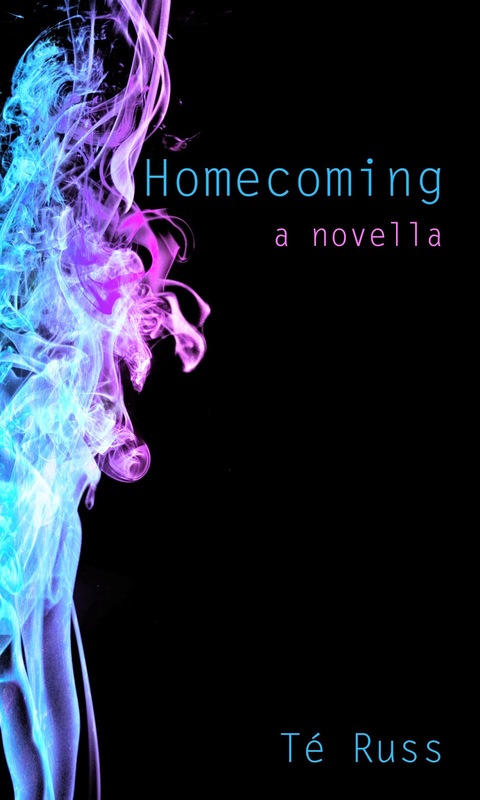 Homecoming is available not only on amazon; it's also available on Barnes and Noble, Kobo and All Romance eBooks! I hope you all enjoy this book! It's a quick read and it's only $1.99! That's the full price! All of the time! It's not "on sale"! So get on over to your favorite ebook retailer and pick up your copy today!! !